photo highlights from Spring 2011 to Spring 2012 perfromances. This annual holiday showcase celebrates the diversity and creativity of Asia dance traditions presented by a varety of area ensembles. 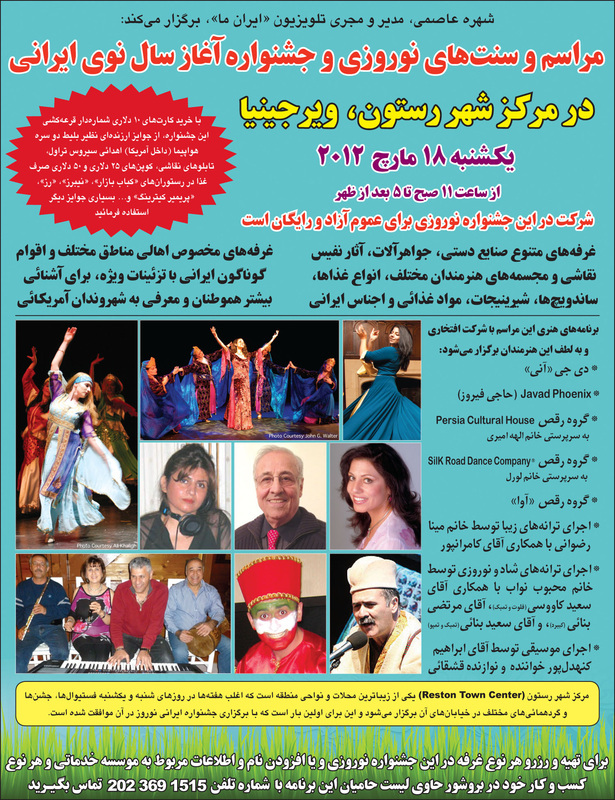 Silk Road Dance Company will present Persian dance. Shabeh Yalda is the longest night of the year, the Winter Solstice. 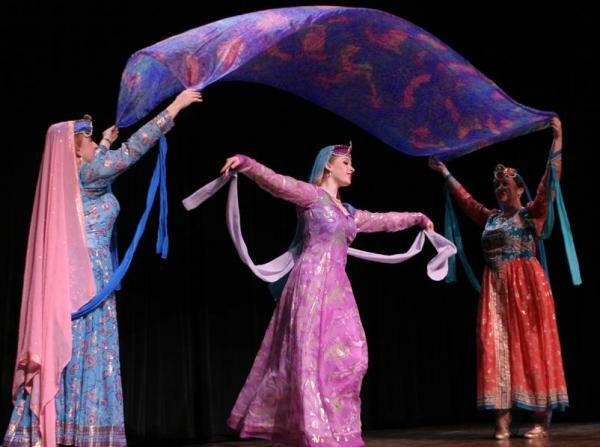 Silk Road Dance Company shares dances in celebraion that reflect this traditional Iranian celebration. Learn more about Iranian culture and customs with the award-winning Silk Road Dance Company. This day-long kickoff Persian culture event including children's craft activities and screenings of two films, A Separation (Jodái-e Náder az Simin) and Persepolis. 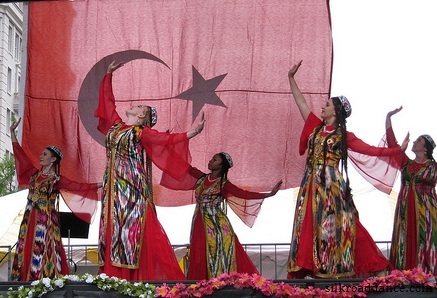 Silk Road Dance Company (SRDC) performs dances of the Turkic peoples at this popular DC festival at 2PM. Smithsonian National Museum of African Art celebrated 25 years on the Mall. 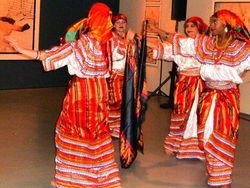 Silk Road Dance Company shared folkloric dances of Algeria, Tunisia and Morocco, as well as an Egyptian Folkore Suite. In celebration of the enduring legacy of Muslim Civilization and Islamic Architecture , Silk Road Dance Company presented dances of the Persian Empire. Persian and Azeri dances by Silk Road Dance Company added tradition and beauty to a Persian wedding celebration. 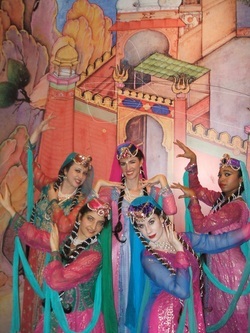 Silk Road Dance Company presented Persian and Tajik dance in a festival program with other leading DC dance artists. Algerian TV report on the celebration of the 50th Anniversary of Algerian Independence with footage of Algerian folk dances performed by Silk Road Dance Company. Members of the Algerian-American community gathered to celebrate 50 years of independence. 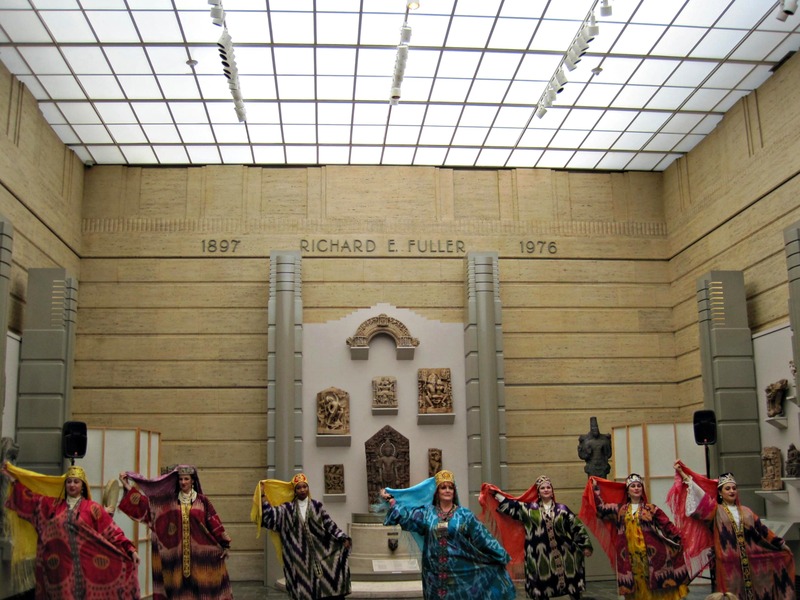 Silk Road Dance Company presents Algerian folkloric dances. 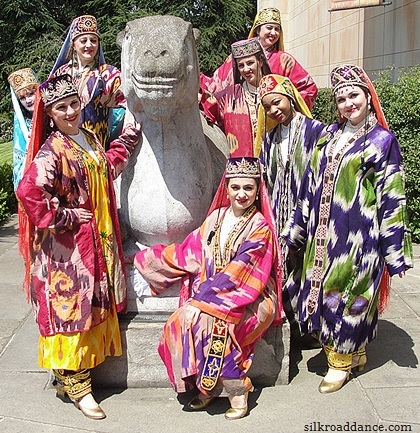 Daytime and evening performances of Central Asian dances by Silk Road Dance Company share the color and beauty of traditional textiles. 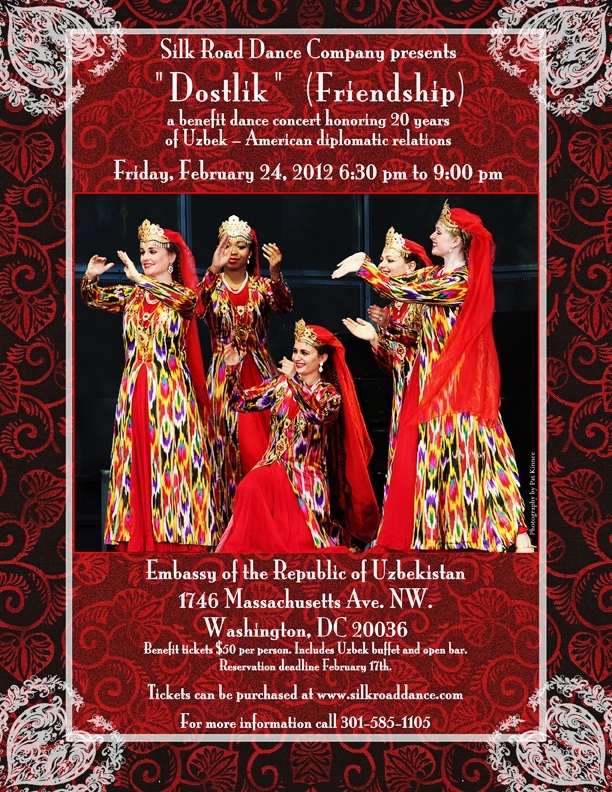 Silk Road Dance Company presents a community concert with Persian, Tajik, Uzbek, Afghan, Azerbaijani and Kurdish dances. Iranian American Society presents Norouz Gala 1391 in celebration of Persian New Year, with special guest artists Silk Road Dance Company of Washington, DC. The evening includes a Cocktail Reception, Dinner, Dance Concert and Dancing to DJ Borna. Silk Road Dance Company creates the charm of a traditional Chaikhona ("teahouse") with dances from different countries that celebrate Nowruz. 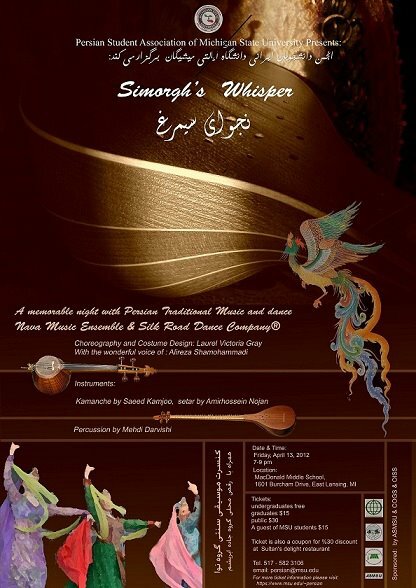 Persian Gourmet Dinner in celebration of Nowruz with traditional dances by Silk Road Dance Company.